KC Grip makes slippery surfaces safer. 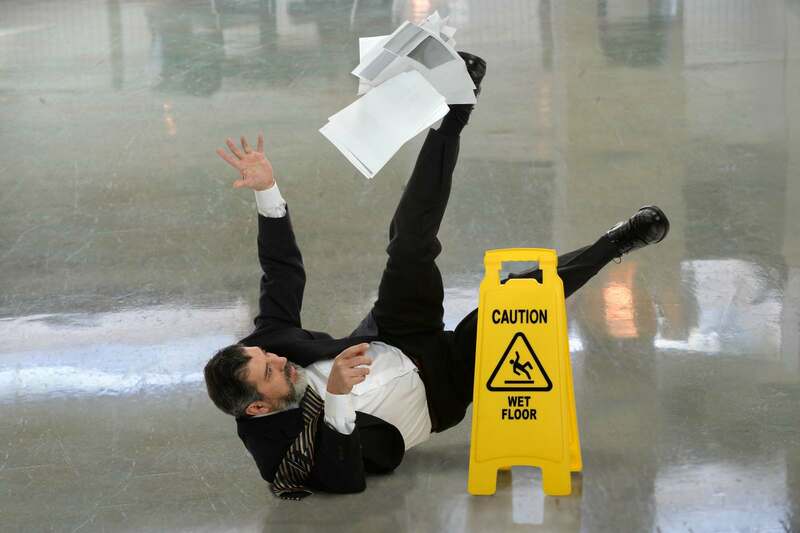 Reduce the Risk of a Slip & Fall Lawsuit! 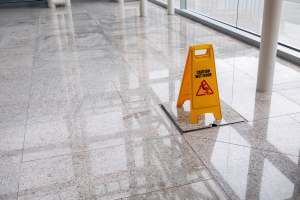 The time to prevent a slip-and-fall is before one occurs! 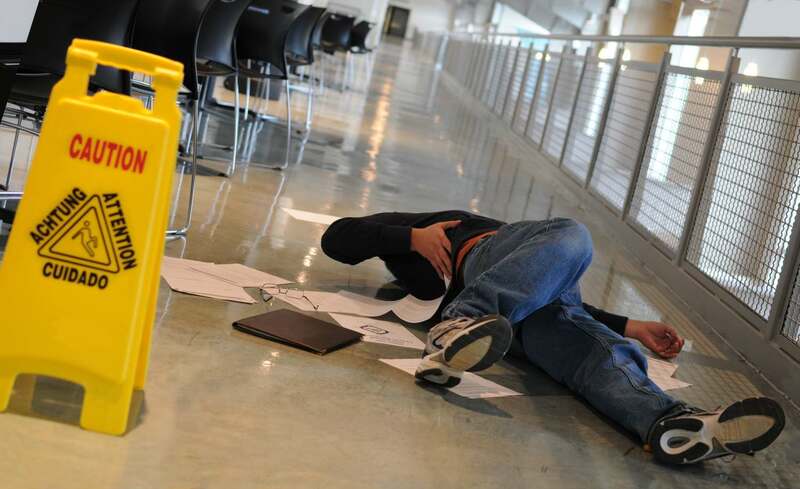 We provide a new and safe solution to help combat the dangers of slippery floor surfaces. Not just a coating, our application works at the micro-pore level to improve traction, making your slippery surfaces safer. With no residue, the appearance of your floors is not changed in any way. Our Anti-Slip treatments meet or exceed ADA guidelines to prevent slip-and-falls. In addition to our unique coatings, our floor treatment system will microscopically improve traction, making your slippery floors and surfaces safer! 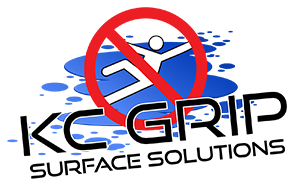 KC Grip's anti-slip treatments will dramatically increase traction and improve safety on wet and dry tile or stone floors. Bathroom surfaces can be very slippery, especially for children and elderly. Risk can be lowered when treated by KC Grip. Our anti-slip treatment is a transparent liquid seal. It provides a clear, flexible and durable abrasion - and stain-resistant protective film. Contact Us for a Free Evaluation and Quote! 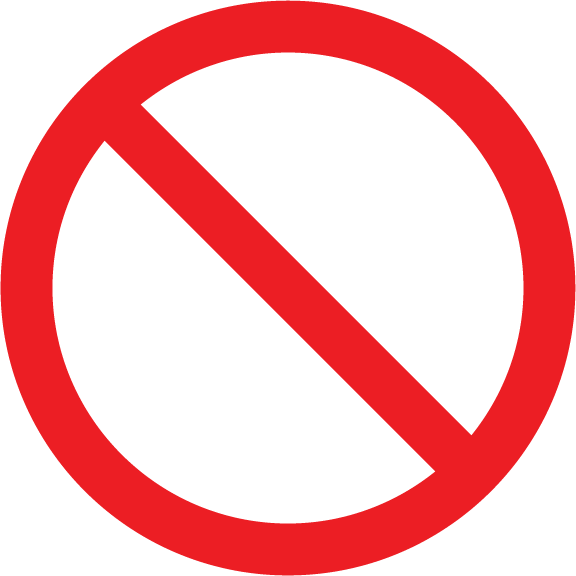 Let us give you a free, no-obligation quote on a safe solution for your home or commercial property.